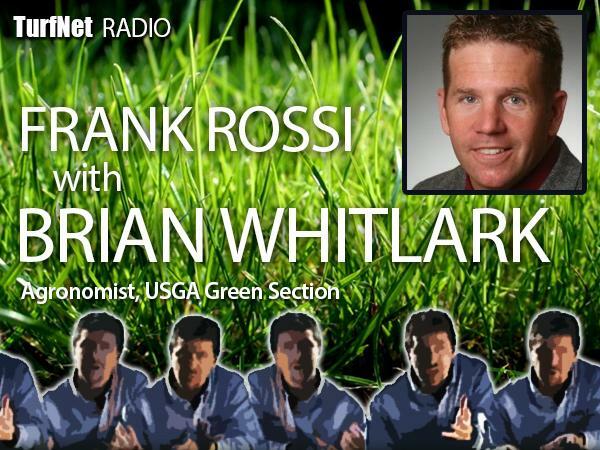 In this episode of Frankly Speaking, I have a fascinating chat with Brian Whitlark, western regional agronomist for the USGA Green Section, about factors influencing playability of putting surfaces. On the table for discussion are green firmness, angle of approach from the fairway vs the rough, slope of the green, ball roll distance/green speed, and mower setup. Whitlark is a graduate of the University of Arizona at Tucson, where he received his Bachelor of Science and Master of Science degrees from the Department of Soil, Water and Environmental Science, with an emphasis in turfgrass science. As always, smart talk from leading thinkers, presented by DryJect.